extensive information on bedform classifications and prediction. Figure 5.24 presents the basic bed forms. 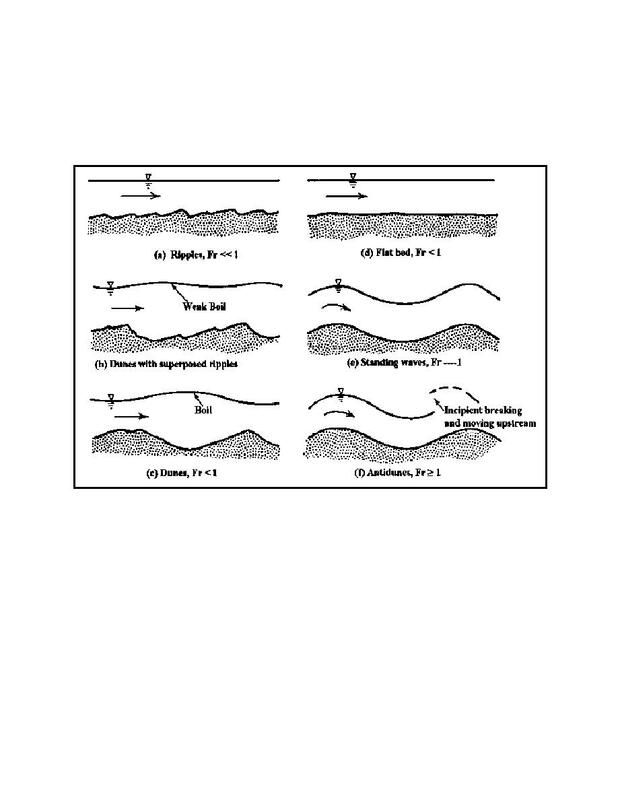 channel incision and increased sediment transport.